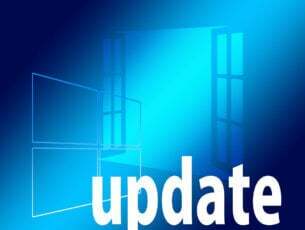 If you are reading this post, then you are having issues with your Windows 10 ISO files. If you are using Windows Explorer to mount the file or a third party application, read this troubleshooting guide to learn how you can fix your Windows 10 .ISO file. One of the main reasons why you’re getting the “file has been corrupted” error is the fact that you previously installed a third party ISO application or your Windows 10 computer. Another possible explanation is that certain system files have been corrupted since your last used Windows Explorer. Go to Search > in the Search dialog box ,type “Control Panel” without the quotes. Select the “Control Panel” icon after the search process has finished. Click on “View by” in the Control Panel window. Select the “Large Icons” option. Find Programs and Features and open it. Select the application you are trying to use for the .ISO file or any third party ISO application and click on the “Repair” button. Note: If there is no Repair button left click or tap on the “Change” button. Follow the on-screen instructions to finish the process and reboot your Windows 10 computer. If the first solution didn’t work, maybe you should try to uninstall any third party ISO application you might have. In the search box, type “Control Panel”. Select the Control Panel icon after the search has finished. In the Control Panel window, select again the “View by” drop down menu and left click on “Large icons”. 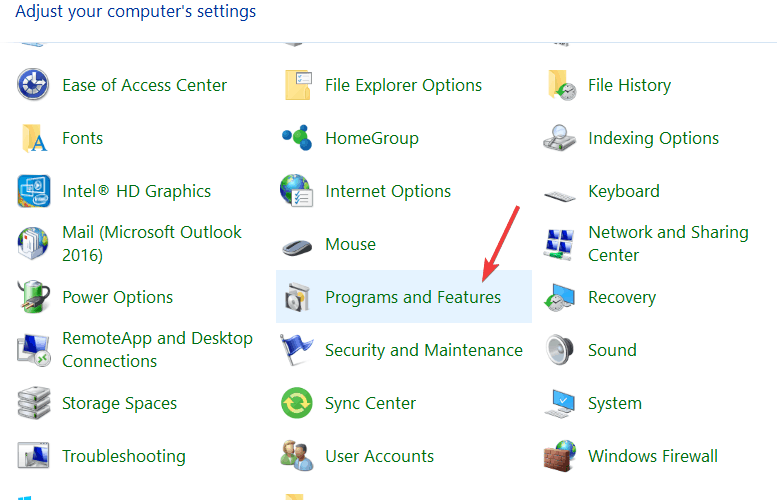 Open the “Programs and features” again. Left click on the third party ISO application. Select the “Uninstall” button now. Follow the on-screen instructions to finish the uninstall process. Reboot your Windows 10 device and check again if you can mount the .ISO file. 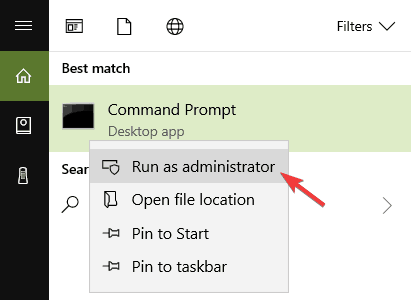 Go to Start > type cmd > right click on the first result to launch Command Prompt as administrator. Note: If you are prompted to enter your administrator account and password, please type the respective information and click on the “OK” button to continue. You should now have a black window in front of you (Command Prompt). Enter the sfc /scannow command. Let the System File checker to its job and repair any errors it may find in the system. 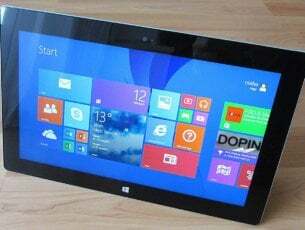 Reboot the Windows 10 operating system after the process has finished. 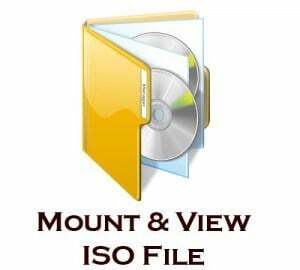 Check again to see if your .ISO file can be mounted correctly in your operating system. Go again to Microsoft’s website where you downloaded the .ISO file and redo the process. 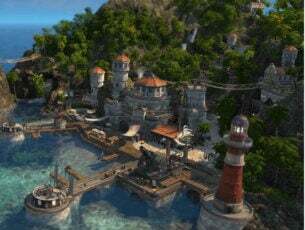 Sometimes the download process can get interrupted at one point or another resulting in an unfinished download. Yes, as simple as this solution may seem, quite a few users confirmed they managed to fix the problem by relaunching the ISO download process. Well, if the problem persists, try using another ISO mounting software. The current tool may fail to work due to incompatibility issues, a specific technical issue that hasn’t been patched yet, etc. Use the archive directly without decompressing. PowerISO virtual drive can mount the archive directly. The Deployment Image Servicing and Management, also known as DIS is a tool that helps your service and prepares Windows images. Hit Enter after each command. Wait until the current command has completed the scanning process before entering the next one. Keep in mind that the whole process might sometimes take up to 30 minutes. And you are done. If you followed the steps above, your .ISO file mounting issues should be history now. If you do have other questions or you ran into any issues while following the steps listed in this tutorial, let us know in the comments below.